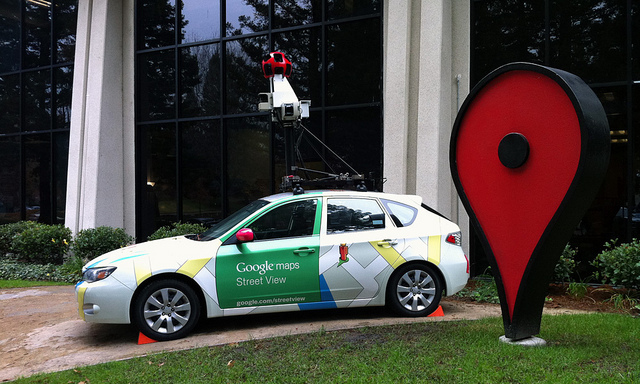 The self-driving car experiment from Google is probably one of the coolest things out there as far as technology goes. The idea that cars could route themselves based on a number of factors such as traffic patterns and weather is something that could not only be cool, but could save lives. Yep, Steve is legally blind. Amazing, huh?